This recommendation came from My Books. My Life. She gave it 5/5 and piqued my interest. 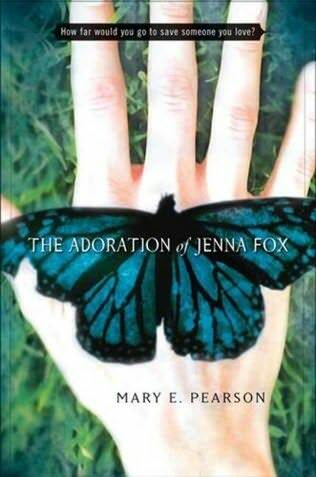 It appears to be a YA novel about the awakening of a teen girl from a year-long coma, into a life she doesn’t remember and a family who is acting strangely. 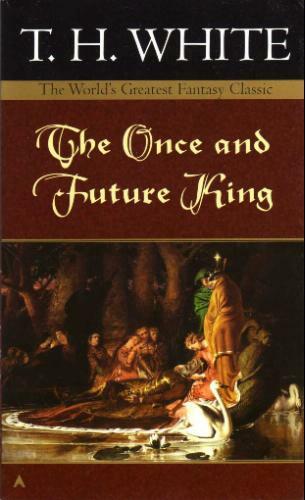 I’m excited to read this one! 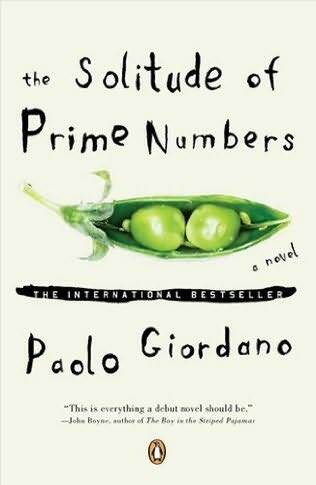 The Solitude of Prime Numbers by Paolo Giordano has been getting a lot of buzz. I saw it talked about at The Book Case, which states that the author is apparently a 27-year old physicist. Neato. This entry was posted in Caught My Eye, Peaked My Interest and tagged The Adoration of Jenna Fox, The Solitude of Prime Numbers. Bookmark the permalink. The solitude of prime numbers sounds cool. But that’s because I’m a nerd and think it’ll be about math. The solitude of the prime numbers has had a lot of attention over here… it has been in the Best sellers list for like a year. I think I should give it a try too… if I can find the time!